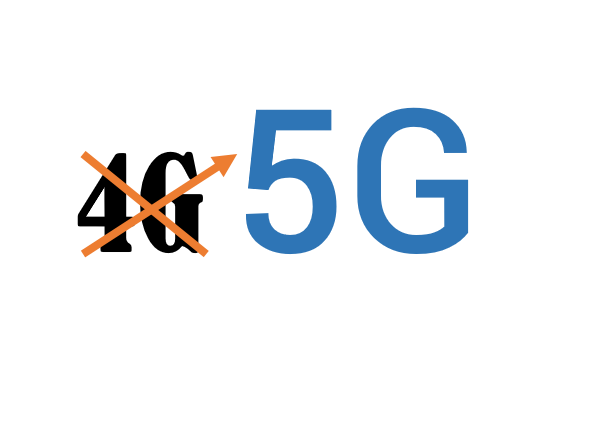 AT&T recently announced it is testing a 5G Network in Texas. AT&T, in conjunction with Ericsson, also plans a public 5G test. Apparently, using millimeter wave (mmWave), which may increase the speeds to 14Gbps for 4K video. In comparison to 4G with an average of 2Mbps to 5 Mbps and peak up to 50 Mbps; a pretty significant increase from Mbps to Gbps! Just as a reminder, 4GLTE, or 4G Long Term Evolution was funnily enough developed by 3GPP; may be long term evolution in the technology sphere is down to a few years now! 5G seems very consumer driven, with demand and ever increasing availability of video, particularly mobile streaming. The business use of 5G are also being tested too. This 100X increase in speed will drive expectations of normal in broadband, VoIP and cloud solutions, so yes it is a great evolution that will impact all technologies. OFCOM thinks around 2020 for the UK. It is early days but as we approach the end of 2016…it’s quite close. We think business owners need to be aware of the tech mind-set of new young talent coming into their business. This new talent has been growing up with better consumer tech than businesses have in place, the speed at which apps are adopted…and then discarded is amazingly quick…and fickle. It’s worth embracing this though, if your business is standing still, it’s actually going backwards! So, ensure you have great IT support and advice, review it regularly as your business should be changing to meet consumer needs, market trends and technology evolutions. Embedding technologies into your business infrastructure for the long term should be reviewed as short to medium term; make sure you can easily un-hook old tech for new quickly. If you would like to know about more about what technology agility means for you, and what you might need to consider to be agile, then get in touch with me, Craig Warren, Sales director Infotech21 on 0800 0 11 47 88.